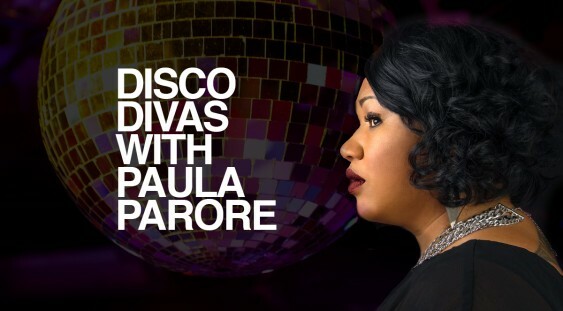 Join Paula Parore and her band for a tribute to the divas of disco, including the likes of Gloria Gaynor, Patti LaBelle, Sister Sledge, The Weather Girls, Candi Staton and more! Fresh from receiving standing ovations every night in Ben Elton and Queen’s Musical Theatre Production of “We Will Rock You” as Bohemian “OZ” where she starred alongside Normie Rowe, Courtney and Chris Murphy, Dean Misdale, Blake Williams and Holly Denton on the iconic stage at His Majesty’s Theatre Perth, Paula is ready to share her flair for music and entertainment with her 4 piece ensemble for a night of live music at Perth’s coveted Ellington Jazz Club. Bringing a Latin inspired guitarist – Miguel De La Mata, Funk Soul keyboard player Andrew Suhatam and keeping them all in time with his precision on drums, percussion and octopad is Reilly Stewart. Paula Parore is a New Zealand born singer songwriter who is now based in Perth, Western Australia. With her painstakingly beautiful melodies and ability to sing with heart-warming integrity, Paula has quickly risen to be one of Australia’s most promising new artists! Paula’s powerhouse vocals are sure to satisfy! Please note that this is a one set, one hour show only.